You know you need help when finding a venue for your team building is becoming more challenging than the team building itself. 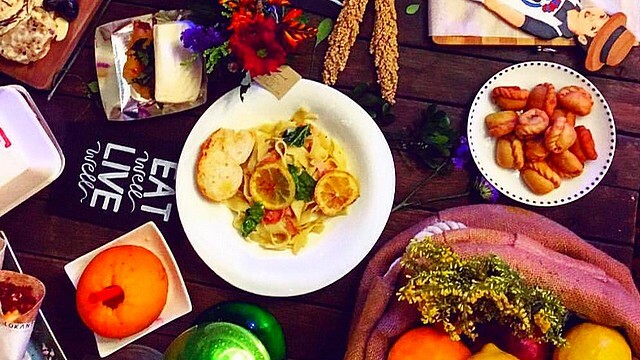 Spare yourself the hassle and check out this list of team building venues near Metro Manila! This resort is about a two hour’s drive from Manila. Depending on how long you’ll be day touring and staying inside the rooms, the prices can range anywhere from P900 to P2,000 per head. The resort is vast, and has a variety of facilities and activities for you and your colleagues. They also have a three-tiered pool where you can relax and admire the surrounding green mountains and some impressive windmills. It takes about two hours to get to Batangas City from Manila via car and another 45 minutes to an hour to Anilao. 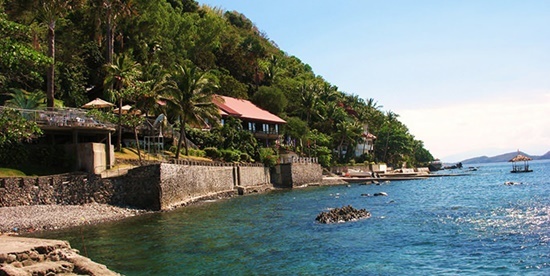 Eagle Point Beach and Dive Resort offers a lovely beach near Manila as well as suitable spots for diving and snorkeling. Their beach is also known as a site for team building activities and is just 15 to 20 minutes by boat from the main resort. 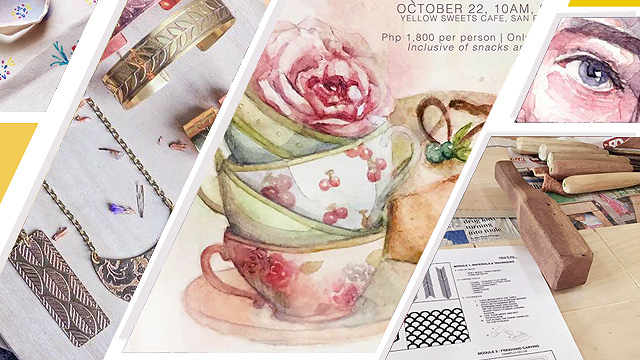 The place can accommodate a group of more than a hundred and can cost up to P3,000 per head. For a convenient team building venue near Metro Manila, then look no further than Falcon Crest Resort in Bulacan. It is only about two hours away and they have flexible packages. 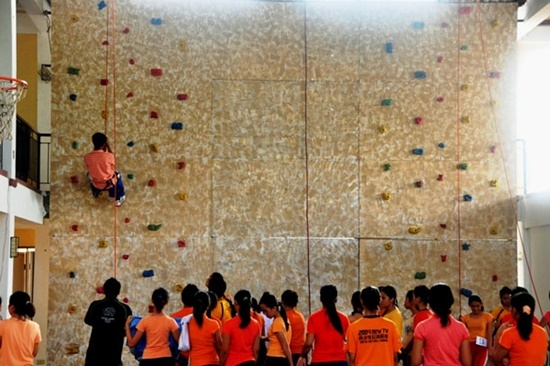 They offer an array of thrilling activities like rope courses, zip-line, and rappelling. They also allow you to customize your team building experience by filing out a simple inquiry form where you specify your preferred facilities and activities, the number of meals, and many more. Packages require a minimum of 16 persons and start at P990 per person. 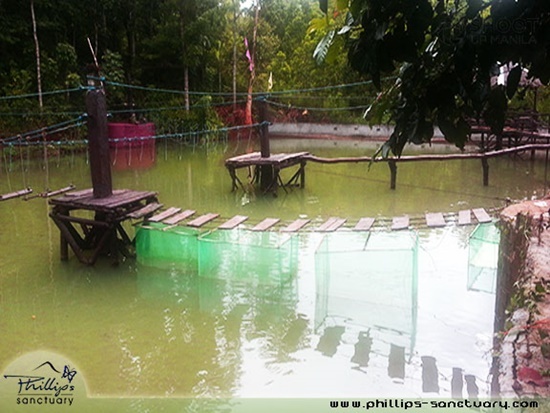 For that feeling of going back to nature and roughing it, head over to Phillip’s Sanctuary in Antipolo. It’s a fitting location for an authentic outdoor experience without having to go too far from Metro Manila (only two hours away). They have rope courses and obstacle courses that will test and help your team come together. 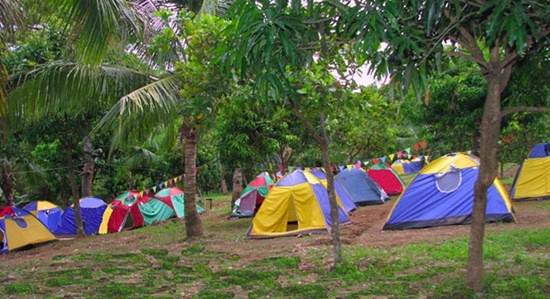 Other available activities include fishing, zip-lining, swimming, and even camping. 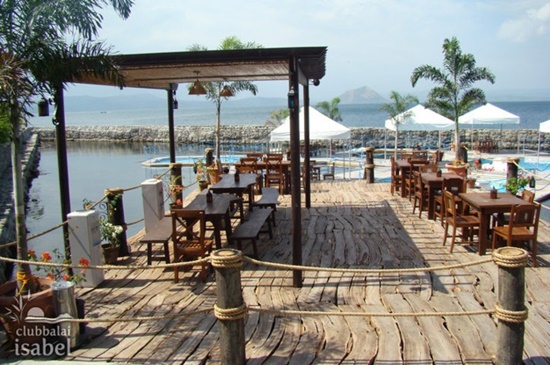 For a scenic view and a relaxing and breezy environment, Club Balai Isabel in Tagaytay should be on your list. They have several locations that can be used for team building activities from their garden and courtyard that can hold up to 2,000 people to their activity halls that can accommodate up to 80 persons. The have an obstacle course, swimming pools, and sports facilities if you want to deviate from typical team building activities. 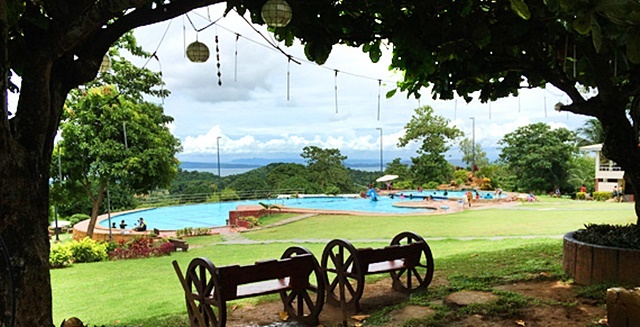 Read the full article, "10 Recommended Team Building Venues," on TravelBook.ph. Minor edits have been made by the SPOT.ph editors.